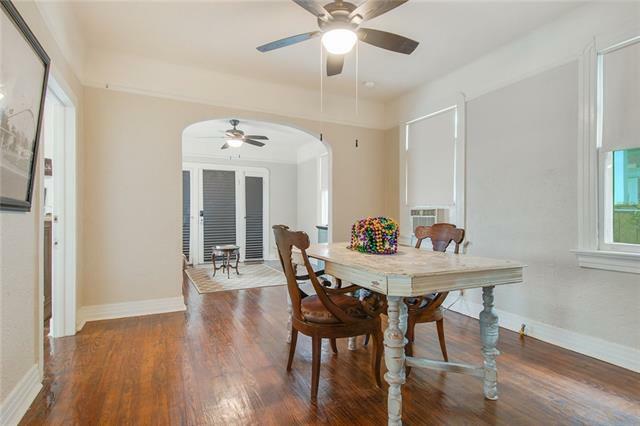 Charming cottage with wood floors throughout. 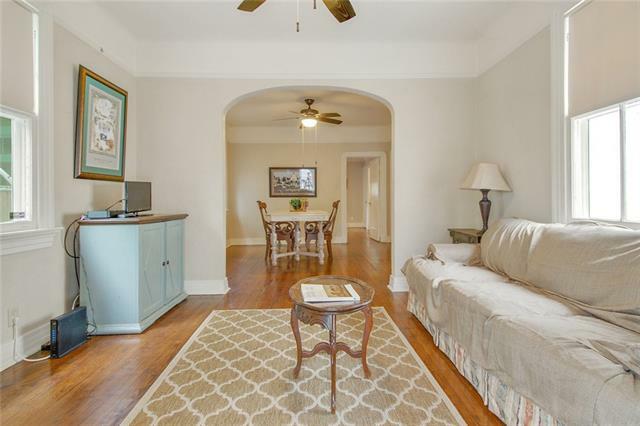 Architectural details include plaster walls, arched doorways. 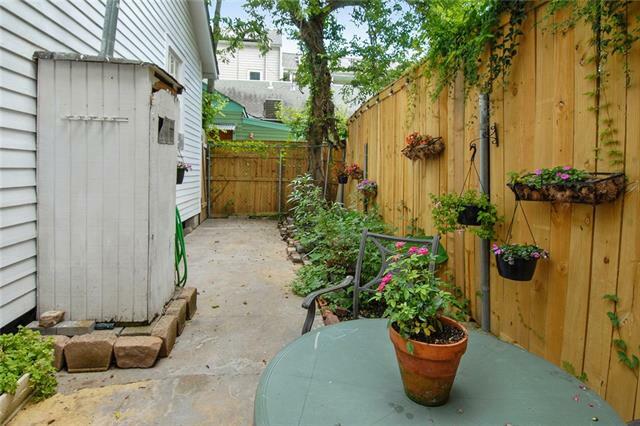 Screened in porch and quaint courtyard style backyard. 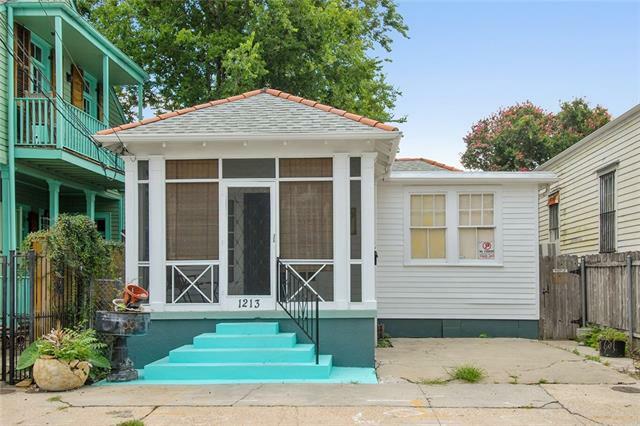 Driveway for parking in front as well. 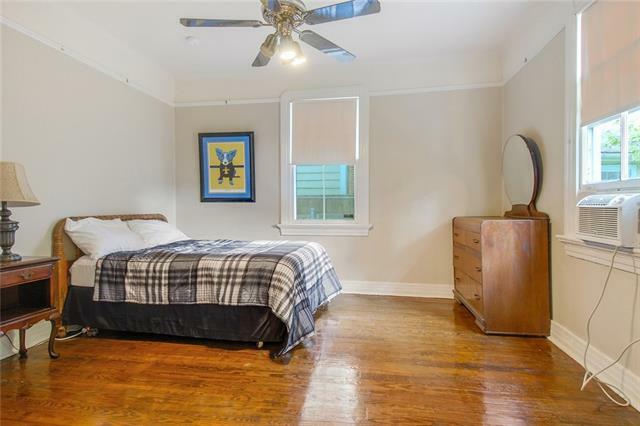 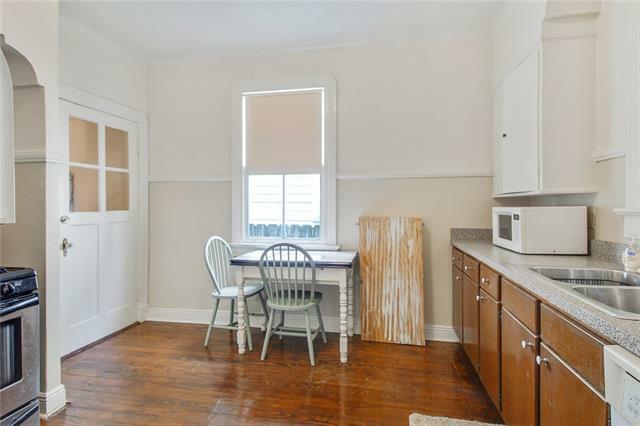 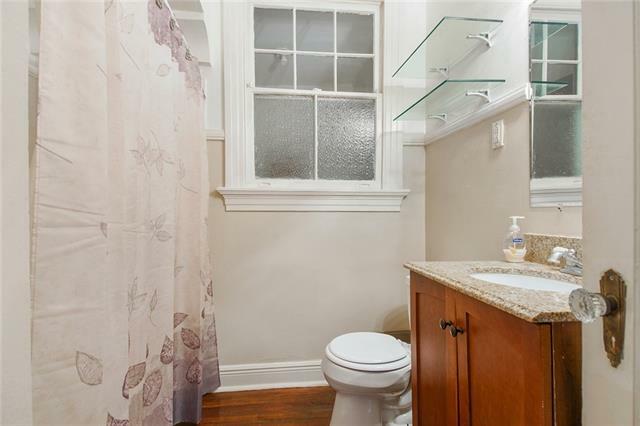 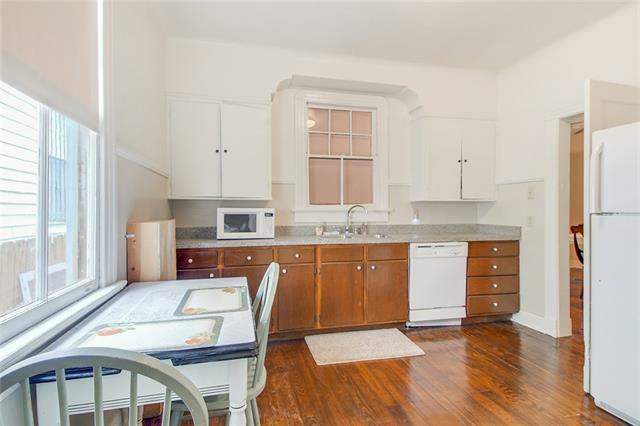 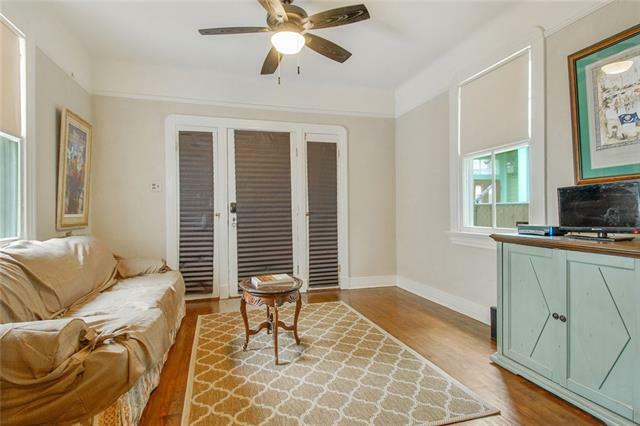 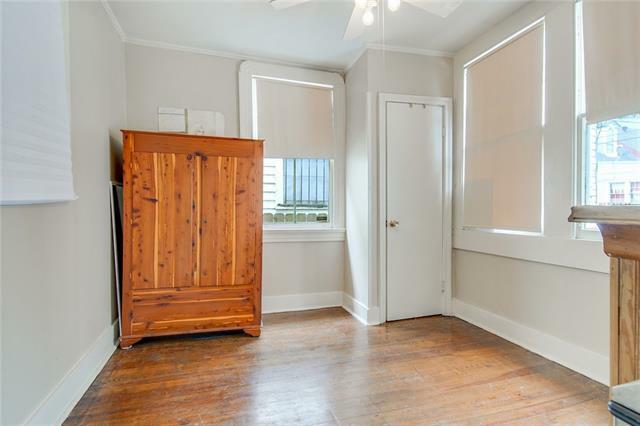 Location, location, location- 1 block to French Quarter.